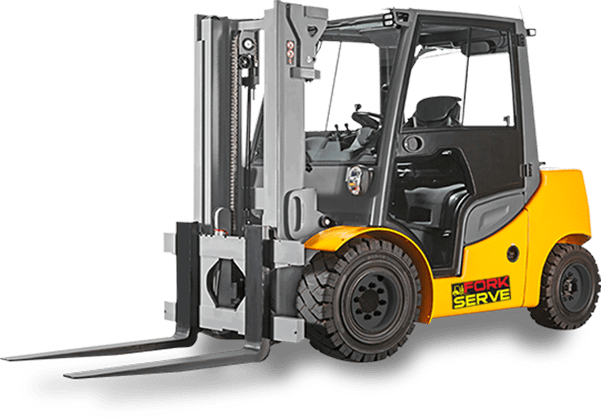 Forkserve offers competitive rates for servicing & repairs to all makes and models of Forklifts. This includes new & used forklifts of any brand. We do not charge a service call booking fee. Servicing is carried out on site by our punctual, professional, clean, friendly, well equipped and fully qualified Mobile Mechanics or in our workshop at Arndell Park. An itemized & transparent description of the work done during the service or repair is provided to our customers on completion. Extra work is only carried out with your permission. Genuine parts can be used when a unit is still under warranty. 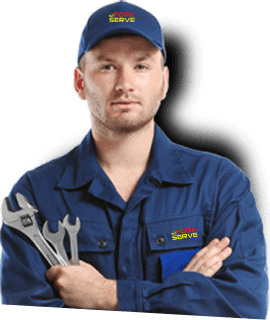 Tell Forkserve if your Forklift is under warranty at the time of making your booking. 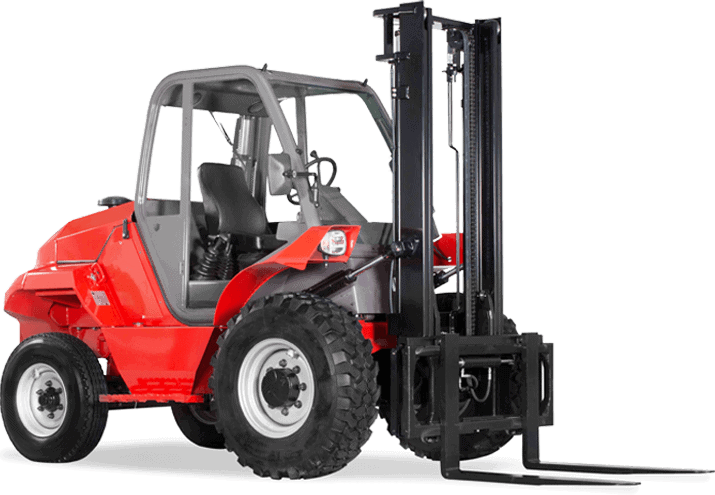 If you need a forklift attachment, repair quote, breakdown repairs, maintenance, tyres, or other forklift services, call us on 02 9672 1288. Click here to make your booking or enquiry.